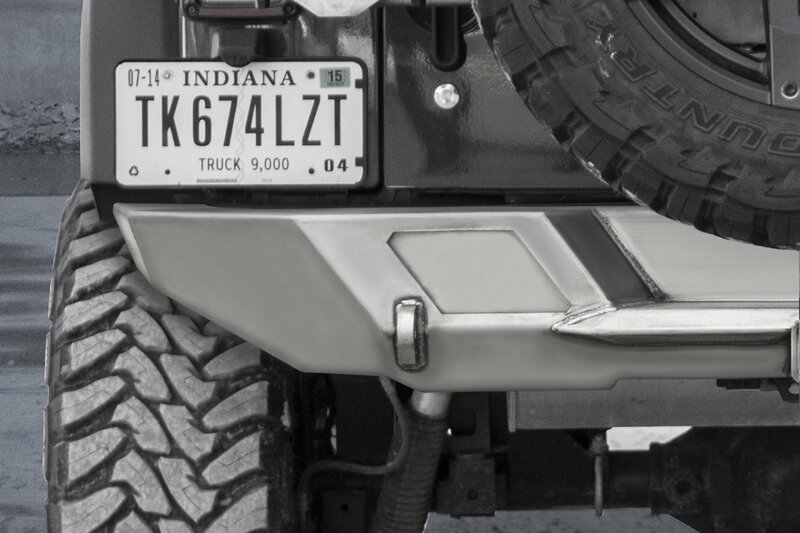 If you are running a Destroyer Rear Bumpers on your Wrangler JK you might notice the the slots on the end cap area that give you the ability to mount lights there. 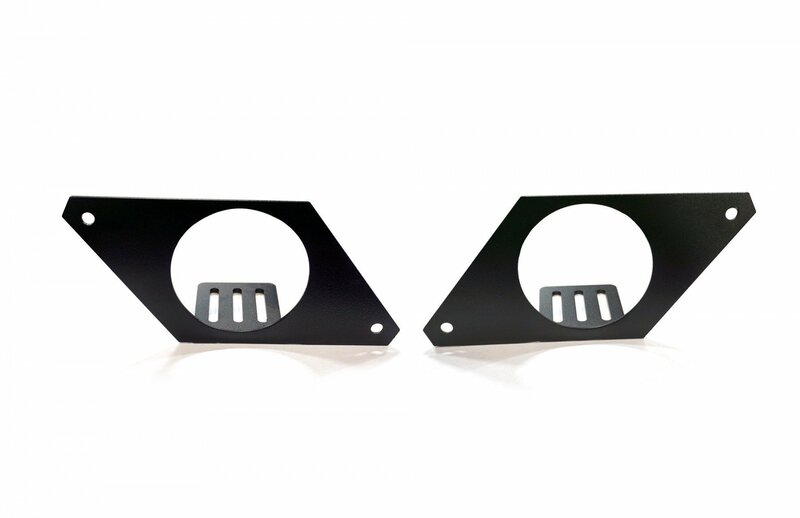 This can be made possible with the Destroyer Light Bezel Mounts to give you extra lighting for your off-roading needs. 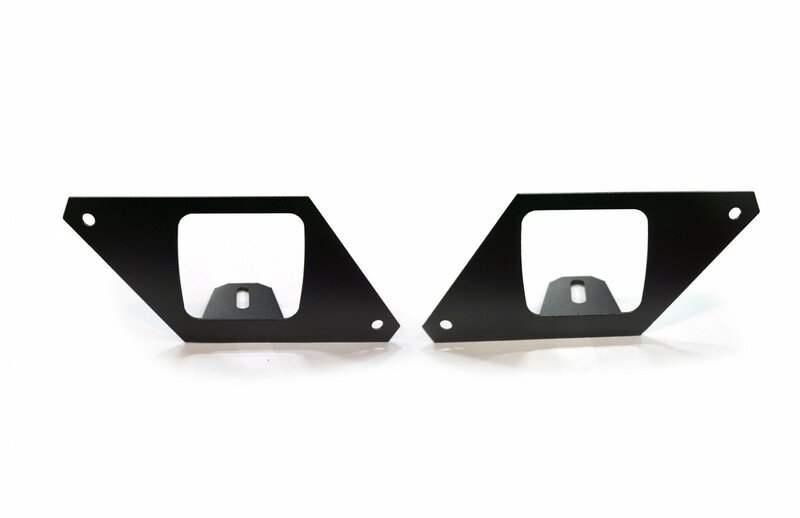 These mounts are easy to switch out on your bumper and come in 3 available options so you can customize your Jeep. 3 Options: Choose between a 4" round option, Rigid D-Flush Mount option or a Rigid D-series Dually option to help light up the trails at night time. 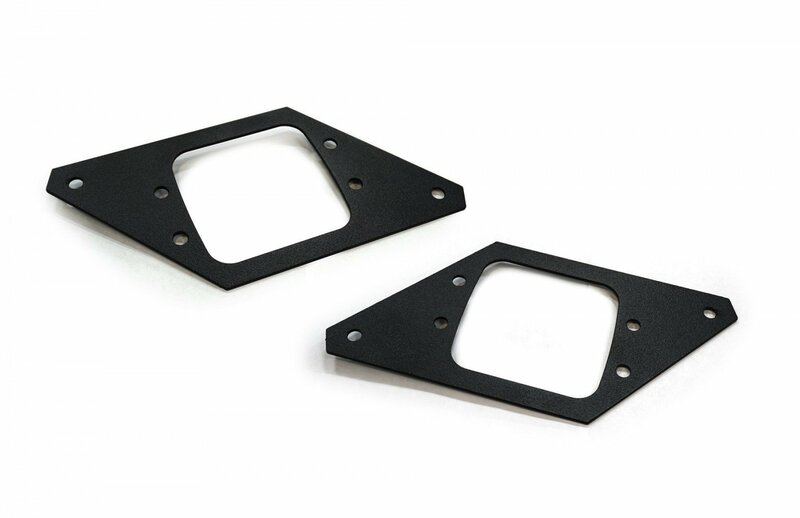 Specifically Made: These light bezel mounts are made to fit the Destroyer Series Rear Bumpers for your Wrangler JL only. Installation: These are a simple installation that just involve removing a few screws.